The materials in the LCS Library may only be checked out by LCS members. A member will need to supply a valid email address and a valid mailing address to check out materials. The LCS will pay for postage to and from the member, along with tracking and insurance for the replacement cost of the item. Any title may be checked out for two months with renewals of two months and a cap of two renewals. The checkout period begins from the moment the member receives the title. A member may not keep a title for more than six months before it must be returned. A member must remain a member in good standing throughout the checkout period. If the member’s membership is due to expire during the next two months, the renewal will not be allowed. All materials are due on the date of a membership’s expiration. A title cannot be renewed if another member has requested it. A limit of 2 titles may be checked out by a member at a time. Checkouts will otherwise be on a first-come first-served basis. A member is allowed to place a hold on any title, but will not be allowed to check out that title if the member already has 2 titles checked out. If the member is barred from checking out a title because of the two title rule, and the member has not communicated with the library regarding the return of at least one title, the member shall be passed over and the next person in line may check out the title. The passed over member will retain their place in line for the next time that title becomes available for checkout. If a member claims that they are returning a title, then the held title will continue to be held for the member while the title is in transit. The member will need to provide the tracking number as proof of return. The LCS will supply return postage with the checkout of a title. The library will send an email upon receipt of checked-out material confirming that the material was returned. Lost materials are the responsibility of the member and will require replacement costs to be paid. Each title will have a replacement cost associated with it. A member may not checkout any additional materials until replacement costs are resolved. If a member receives a book in damaged condition, or does not receive the book, the LCS will file a claim with the US Post Office, and the member will not be liable for the replacement costs of the title. The LCS will add titles to the library based on feedback from members. Request an Acquisition for the Library. Donations to the library will be accepted if a) the title is in good condition and relatively unmarked inside, and b) the title is in the relevant subject area. Any titles donated that do not meet the above criteria will be considered the property of the LCS and possibly sold or raffled off at a future LCC or some other event. 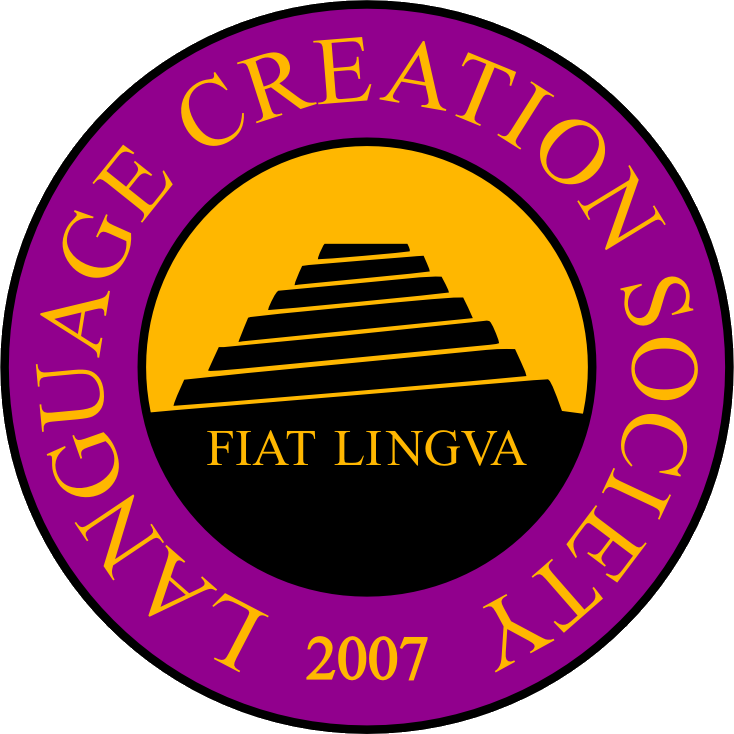 Send a list of the materials you will be donating to lcs-lending-library@conlang.org. Do not send the materials without contacting us first. Or, you can use our Amazon wish list to send us titles.